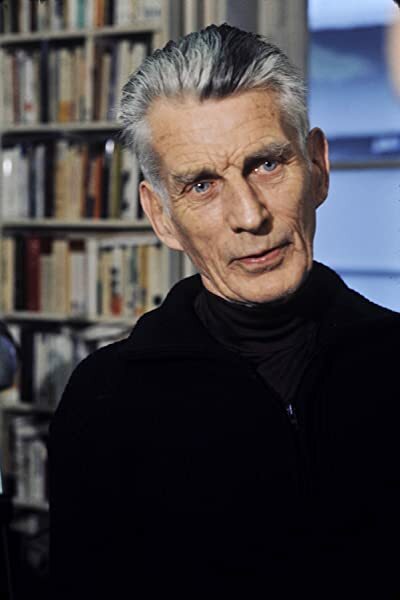 Few works of contemporary literature are so universally acclaimed as central to our understanding of the human experience as Nobel Prize winner Samuel Beckett's famous trilogy. Molloy, the first of these masterpieces, appeared in French in 1951. It was followed seven months later by Malone Dies and two years later by The Unnamable. All three have been rendered into English by the author. "More powerful and important than Godot... Mr. Beckett seeks to empty the novel of its usual recognizable objects -- plot, situation, characters -- and yet to keep the reader interested and moved. Beckett is one of the most positive writers alive. Behind all his mournful blasphemies against man there is real love. And he is genuine: every sentence is written as if it had been lived." 5.0 out of 5 starsSomething different and entertaining. I agree with the consensus on here that these are quite a departure from traditional novels. They are not however, particularly difficult to read or understand, and they are very entertaining, even laugh out loud funny at times. The style of writing is in one continuous prose; the punctuation is minimal, but this actually makes the book much easier and faster to read. Thoughts form more naturally for the reader, as was the intention with the stream of consciousness style. The price was quite high, but you're getting a lot of material for your money, basically theee complete novels. 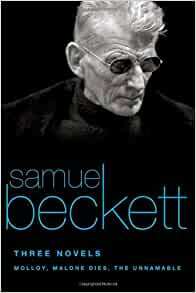 You are either a believer or not where Beckett is concerned. Superb. 5.0 out of 5 starsClassics! Customer service was excellent! And book itself is good too, of course! stream of consciousness grim existentialist 20th century writing. can be hard going due to the format (and lack of formatting) however it serves a literary purpose.